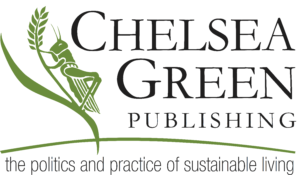 Chelsea Green Publishing is the leading publisher of books on the politics and practice of sustainable living. We lead the industry both in terms of content, with foundational books on renewable energy, green building, organic agriculture, eco-cuisine, and ethical business; and in terms of environmental practice, by printing on recycled paper. We have limited number of paid internships available throughout the year in Editorial, Production, and Marketing, and they are all based in our main office in White River Junction, VT. We do not offer remote internships. The typical duration is several months. If you are interested in an internship please submit a resume and cover letter, which details the department you are interested working in and your dates of availability via email to [email protected]. No phone calls please.